Learn about the benefits of choosing re-roofing service. Trust us to handle all of your roof maintenance needs. Customize your outdoor living space. Guard your roof with top-quality gutters. What condition is your roof in? This feature sits atop your house but is often overlooked. Don’t let small roofing issues become big problems. Reach out to TPR Construction and Design today for fast and affordable roofing repair or replacement services in Panama City, FL. We treat every customer like family. You can rely on us to fix your roof the right way for a price that doesn’t break your budget. Call our veteran-owned company now at 281-249-5867 to schedule an appointment. Want to learn more about the services we offer in your area? 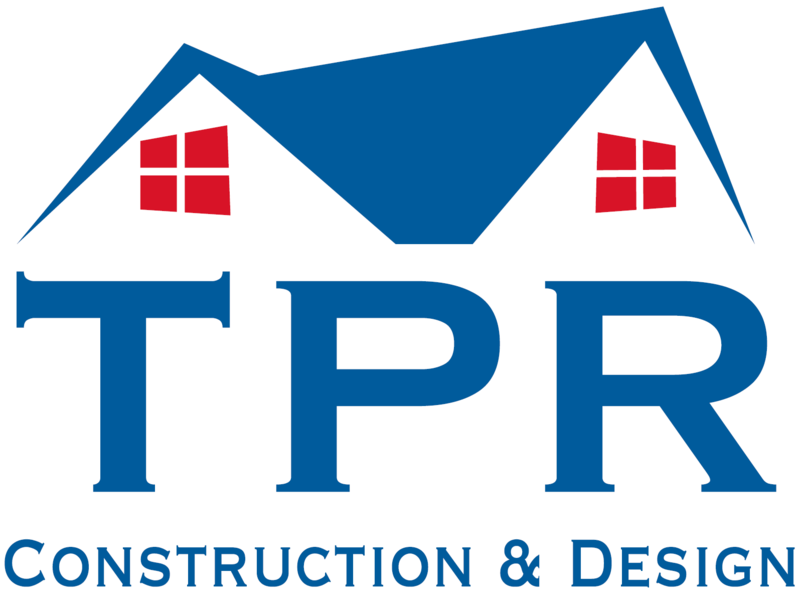 Contact TPR Construction and Design today. I was looking to buy a certain house knowing that one of the major repairs I needed done was a new roof! I was referred to James by a friend to do the work. I'm somewhat a believer in signs from God, meeting James and talking to him about my roof was a sign! I ended up buying the house and his roofing company was so amazing, efficient, excellent work and a great cleanup on the job! If you need any Work done to your roof or an entire new, Precision Roofing is definitely the best choice out there! TPR Construction and Design did my mother's roof within days after Harvey. The work was fast, excellent, and the workers were very focused. When they finished her roof they came the next day and cleared debris and scoured the surrounding area with a metal detector. They were sure there were not any nails or anything dangerous left behind. James Stafford is an honest and fair man. He lives in my neighborhood and his kids go to school with mine. I like knowing that we supported a local business. I wish we could give his work ethic, craftsmanship, and attention to detail more than five stars! One of the smoothest and most efficient roof repairs I have ever seen. Very honest and upfront about everything, not to mention reasonable without the feeling of gouging. Highly recommend to anyone in need from a quick basic fix to commercial repair as well!!!! I recently had a major pipe leak occur in my master bathroom, after filing a claim with the insurance company and dealing with their insurance adjuster, I began searching for a public adjuster that would look out for my interests. I began searching on Nextdoor as it is my go o app, and asked for recommendations. James from TPR Construction and Design reached out to me. Turns out he was one of my neighbors that lives close by, so i gave him a call. I can say that the call was very pleasant, James was friendly, insightful, and gave me recommendations on what I should do regarding the repairs as well as the pros and cons of having a public adjuster, as well as what works and what doesn't. With all the assistance and advice he provided, he did not ask for anything in return. It turns out that many of the precautions that I had taken were correct - which i appreciated. I would definitely reach out to James in the future for assistance in answering further questions i may have; and if the situation arose where i needed my roof replaced. I wish there were more people out there that could provide good and sincere advise to others without expecting an immediate monetary gain as well as helping homeowners get educated regarding Insurance, do's and dont's, best practices, repair recommendations, etc. TPR Construction and Design offers unbeatable residential roofing services throughout the Panama City, FL area. We have your best interest in mind. With exceptional customer service and affordable pricing, we should be your first choice for installation and repairs. We also offer wind and hail insurance to protect your roof and wallet from costly issues. Contact us today to speak with our roofing contractor about your roofing needs.